From a contemporary rain shower to an elegant corner shower, JR Luxury Bath has helped residents create ideal solutions to shower doors for decades. Our shower enclosures in Canton not only look great and can maximize the space in your bathroom, but are also built to last you a lifetime. We offer glass shower doors of the highest-quality that can truly open up your bathroom with a clean and unique look. 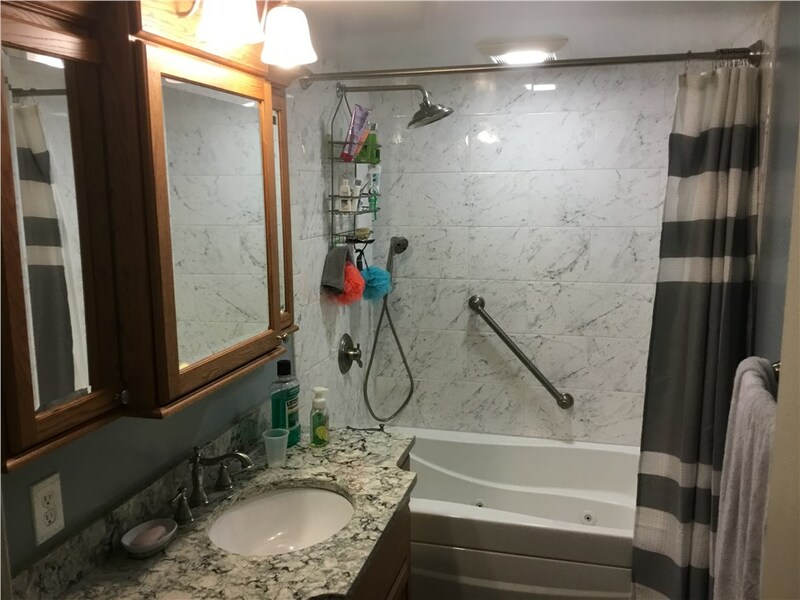 No matter if you want to include a shower seat or have custom fixtures, our remodelers offer a comprehensive range of customizable options to create the shower enclosure that fits your lifestyle. We offer everything from custom shower inserts to a slew of design options that give you the flexibility that you want when investing in your home. No matter if you’re upgrading your master bathroom or a guest bathroom, don’t settle for anything less than premium bathroom remodeling services that use materials of the highest caliber. Our cutting-edge glass shower doors will keep your new shower enclosure looking sharp and radiant for years to come. When you maintain an A+ rating with the BBB while being a reputable member of the National Association for the Remodeling Industry, it’s only natural that customers will come to trust and depend on your. This is why JR Luxury Bath is one of the most dependable remodeling companies in the area, and have been since 1976. Are you ready to get started with shower enclosures in Canton? Call one of our experienced and knowledgeable remodeling specialists today. You can also fill out our online form to request your free, no-obligation estimate.